During adolescence, individuals begin to deepen their connections with their peers and build intimacy, but high school can be an intense time for social pressure, where socially withdrawn teenagers struggle to feel like they fit in. While identity exploration is about figuring out who you are and who you want to be, it usually happens in the context of relationships rather than on your own. 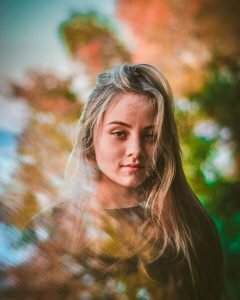 Teenagers are more likely to define themselves by the crowd they feel they belong to than personality traits that make them unique individuals. Young people’s self-esteem is shaped by validation and peer acceptance more than their relationship with themselves. As a result, socially withdrawn teenagers are more likely to withdraw from others due to depression, anxiety, and other mental health issues rather than a desire to be alone. Social loneliness occurs when people feel that they lack social relationships, while emotional loneliness occurs when people feel that the relationships they have lack sufficient closeness and intimacy. Some socially withdrawn teenagers may maintain relationships with their family or childhood friends but feel less connected than they used to. If they are struggling with mental health issues, they may feel like they don’t have anyone they can trust to talk about their emotions without judgment or concern. So, even if they are surrounded by people, they can feel totally on their own when it comes to their internal experience. While some people feel isolated from others due to an inability to connect, show empathy, or understand social cues, others feel isolated because they value different things or struggle to find pleasure in shared experience. People struggling with social anxiety or depression may find it hard to enjoy things that they used to because they are overthinking the details or can’t find the motivation to stay present. Social situations can intensify overwhelming emotions. There is a difference between being alone because you are a quiet introvert that recharges by focusing on internal feelings and spending excessive amounts of time alone because you are overwhelmed by your own emotions in social situations. While some teenagers are predisposed to mental health issues due to genetics or temperament, depression and anxiety can also be situational or triggered by one’s social environment. Teens who have been bullied, abused, or neglected are more likely to be socially withdrawn based on their internalized expectations of relationships with other people. They have learned to fear relationships and expect that they will be hurt, abandoned, or rejected. Some people isolate to protect themselves from getting hurt or retraumatized. Although this worldview feels rational based on previous experience, it can also be destructive. Loneliness is often expressed through anger and resentment, which contributes to feelings of depression and hopelessness. In his famous Rat Park experiment, Bruce Alexander concluded that the opposite of addiction is not sobriety, but rather connection. When his rats were placed in cage with toys and several playmates, they refused drugs when offered while rats who were socially withdrawn desperately pressed levers to vials that used to contain the drug. While mental health issues can get in the way of feeling authentic connection in relationships, connection and vulnerability are two of the most effective ways to address mental health struggles. While connection may seem like an obvious solution for social withdrawal, it encourages social support, problem-solving, empathy, and taking multiple perspectives. These skills are useful in learning how to self-regulate emotions. 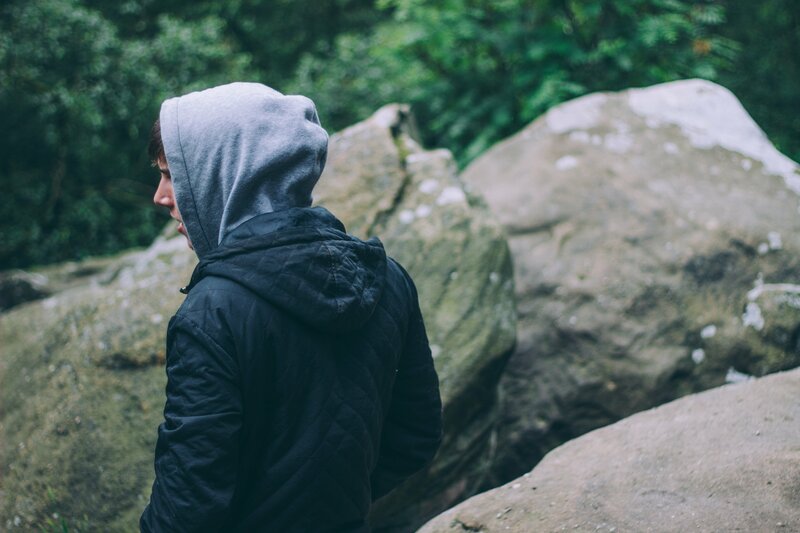 Due to the stigma of social withdrawal, teens learn to internalize negative feelings associated with isolation rather than seeing it as a time for self-reflection. Feeling lonely does not mean you lack social skills, but it makes it harder to use the skills you do have. Connecting with others should be a way to process negative emotions, not to deny them. In reaching out for support, socially withdrawn teens are forced to get in touch with their emotional challenges and look for solutions. blueFire Wilderness is a program dedicated to helping teens overcome social anxiety, attachment issues, and low self-esteem through group outdoor activities. Aside from exposing your child to new activities and teaching them new skills, blueFire focuses on patterns in their interpersonal interactions and social skills that help build healthy relationships between the teen, their family members, and their peers. We would love to help your family today!